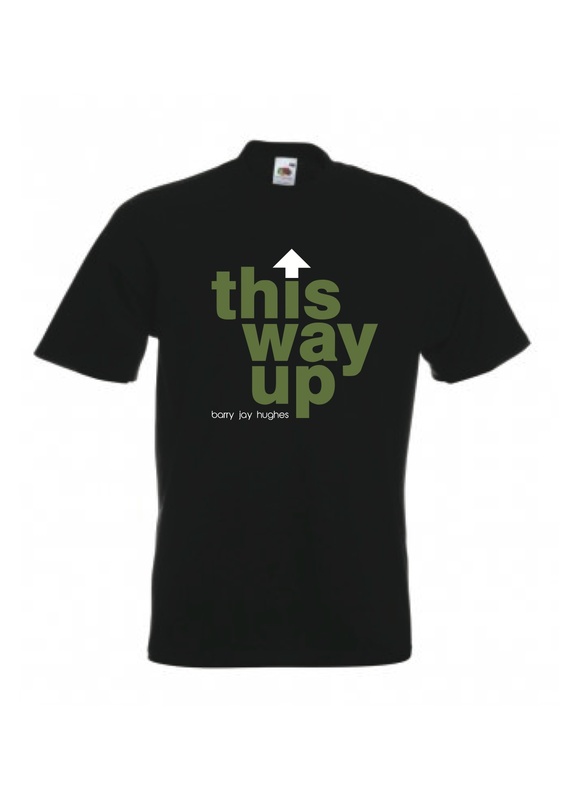 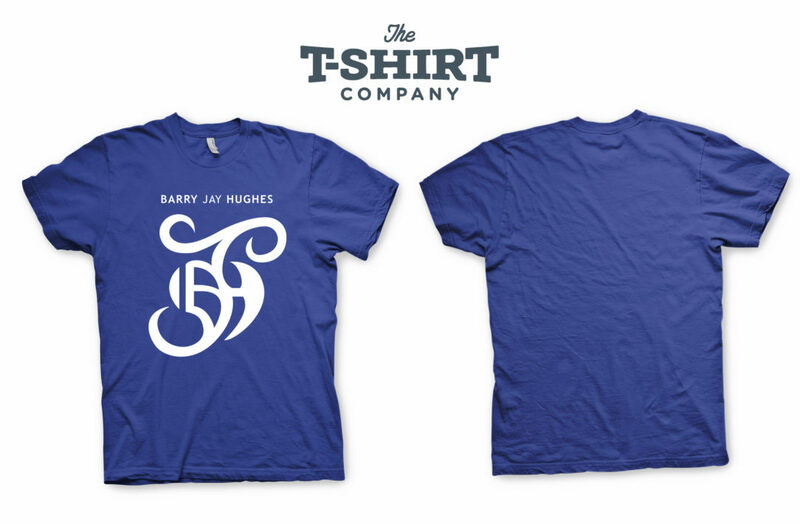 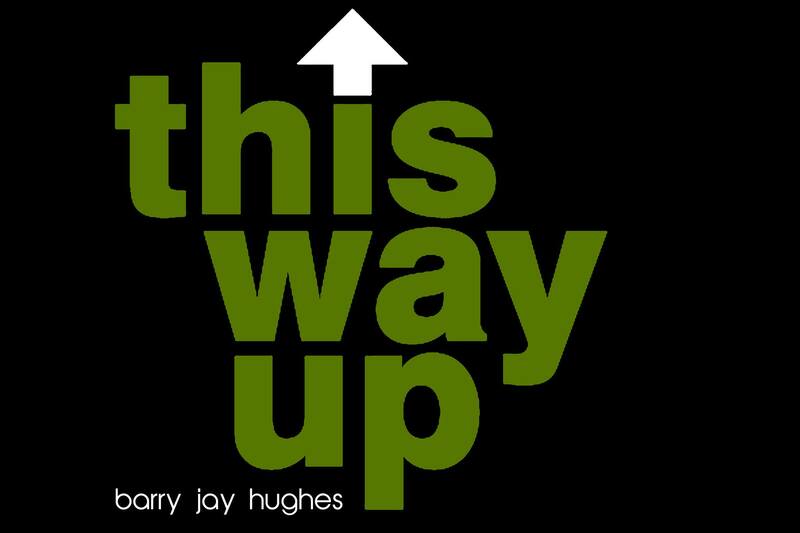 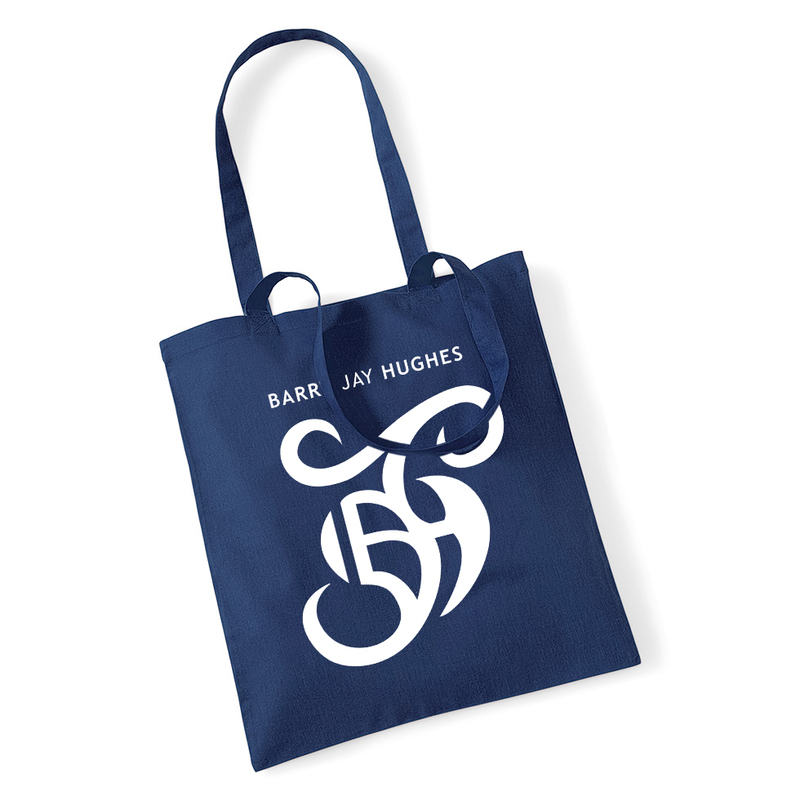 Stand out from the crowd with this bold Barry Jay Hughes ‘This Way Up’ Fruit of The Loom 100% premium T-Shirt. Useless information: The ‘This Way Up’ logo appeared on the inside sleeve of the original prints of the EP by the same name in 2015. 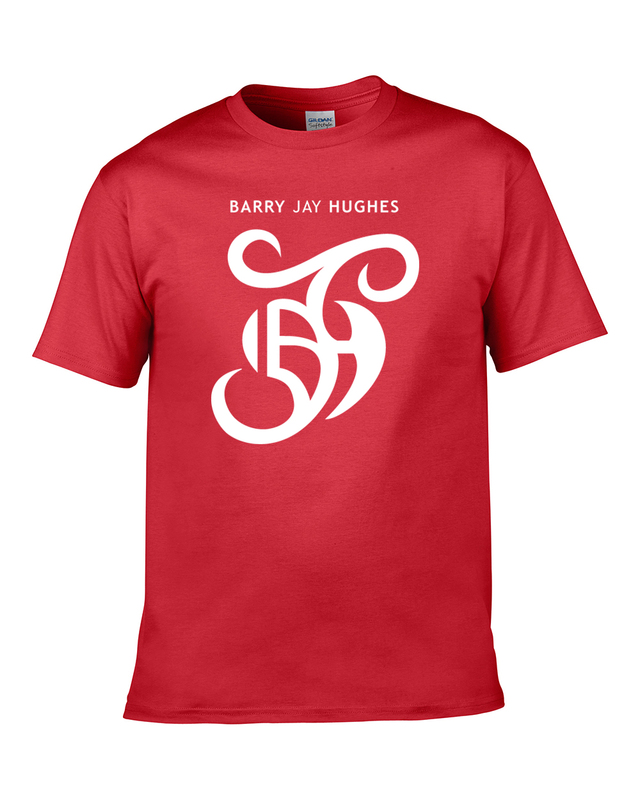 T-Shirt design by Barry Jay Hughes & Dave Marron.